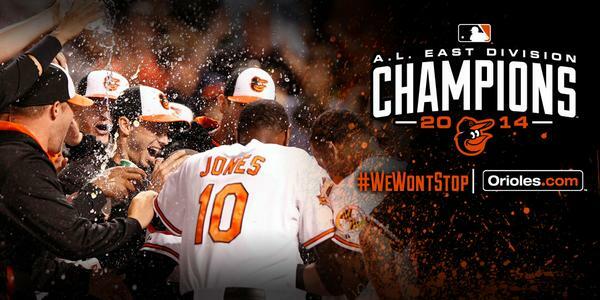 Your 2014 Baltimore Orioles are AL EAST CHAMPS! Time to celebrate, Baltimore! Royal Farms has purchased the Baltimore Arena! The new name will be unveiled November 1st. 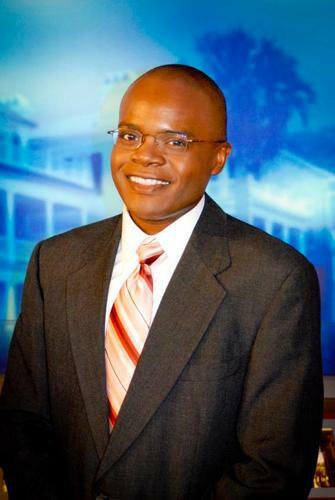 Welcome Larry Collins to FOX 45 Morning News! 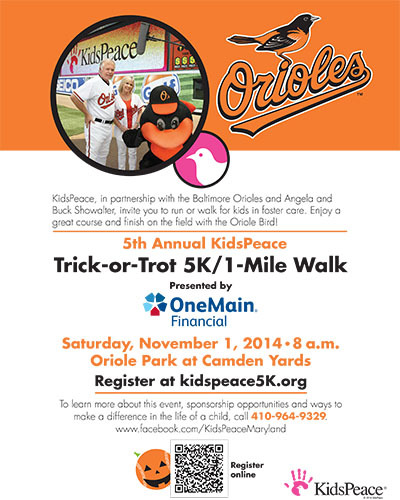 BALTIMORE, September, 2014 – For the second year, OneMain Financial was named as the presenting sponsor of the fifth annual KidsPeace Trick-or-Trot 5K. 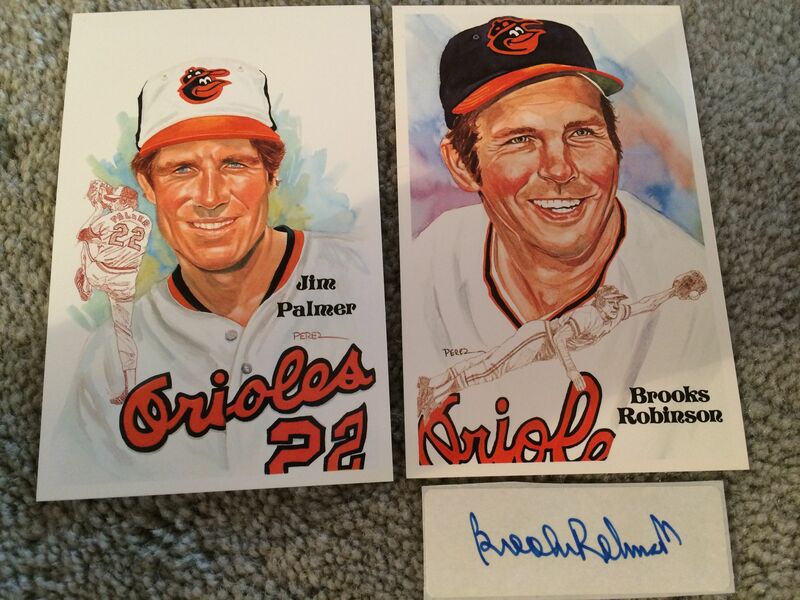 The race is held in partnership with the Baltimore Orioles. The race begins at 8 a.m. Nov. 1 at Oriole Park at Camden Yards. Runners will finish the race on the ball field. All proceeds benefit KidsPeace Foster Care and Community Programs of Maryland and Washington, D.C. To register, visit www.kidspeace5k.org. Gold sponsors for the race include CareFirst BlueCross BlueShield, Baltimore Marriott Waterfront, Bridgeway Community Church, RevMax, Under Armour, WPOC, MASN and WBAL Radio. To become a sponsor, please call 410-964-9329. For 132 years, KidsPeace has been building on its expertise to give hope, help and healing to children, families and communities throughout the United States. Through its comprehensive range of residential treatment programs; accredited educational services; unique psychiatric hospital and foster care and community-based programs, KidsPeace is dedicated to helping people connect, transform and overcome their challenges to ensure a stable future, transition to adulthood and gain independence. Since its doors opened in 1882, more than 200,000 children have participated in one of the multitude of programs KidsPeace offers. For additional resources or more information on how to get involved, become a foster parent or make a donation, please visit www.kidspeace.org. Follow us at www.facebook.com/KidsPeaceMaryland or on Twitter @KidsPeace. OneMain Financial provides personal loans and one-on-one, local service from more than 1,100 branches nationwide. Since 1912, OneMain Financial has worked with customers to find the loan solutions that best fit their needs and budget. The company and its employees proudly support local activities and events that bring communities together. Additional information may be found at OneMainFinancial.com. OWINGS MILLS, MD — Major League Baseball (MLB) Clubs will show a special video montage of the Star-Spangled Banner prior to games on Sunday, September 14, the 200th anniversary of the Battle of Baltimore and writing of the National Anthem. In conjunction with the Public Broadcasting Service (PBS) and the program Great Performances, Maryland Public Television (MPT) will furnish to all Major League Clubs a video montage of the national anthem taped during the PBS production Star-Spangled Banner: The Bicentennial of our National Anthem, which airs at 8 pm (EDT) nationwide on Saturday, September 13. The song and images will be available for playback on Sunday on ballpark screens across the United States as well as online at MLB.com, all 30 Club websites, and official MLB and Club accounts on social media channels. 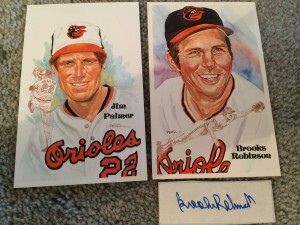 Baseball and Baltimore Orioles Hall of Famers Brooks Robinson and Jim Palmer will be on stage during the live, two-hour Saturday night broadcast of Star-Spangled Banner: The Bicentennial of our National Anthem from Pier 6 at the Baltimore Inner Harbor. The baseball legends will introduce and narrate a special historical video presentation in the television special.